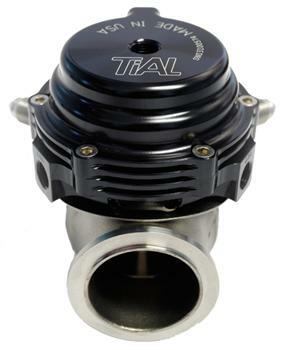 TiAL Wastegate - MV-S UNIVERSAL - Dezod Motorsports Inc - Home of the automotive performance enthusiast since 2002. 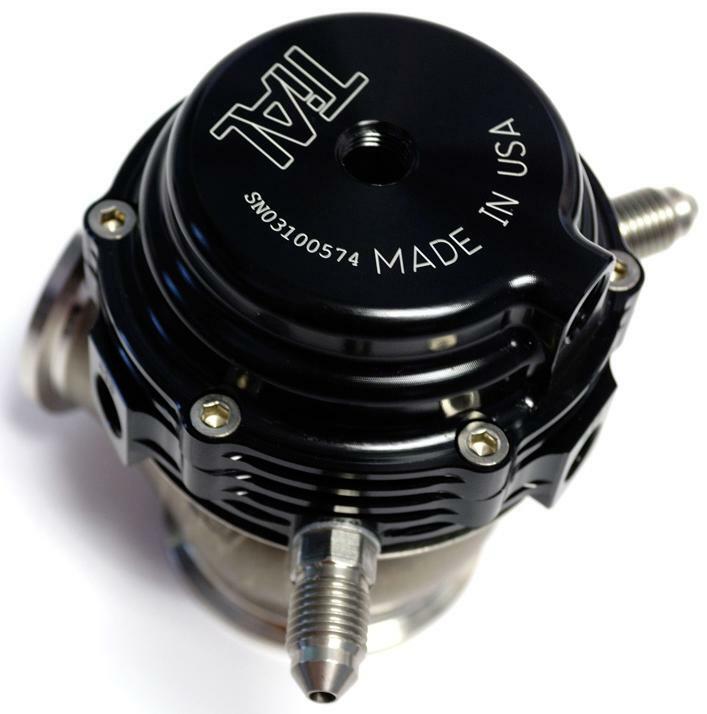 The TiAL MV-S Wastegate 38mm unit is much more compact than its F38 predecessor – standing only 3.7” in height. 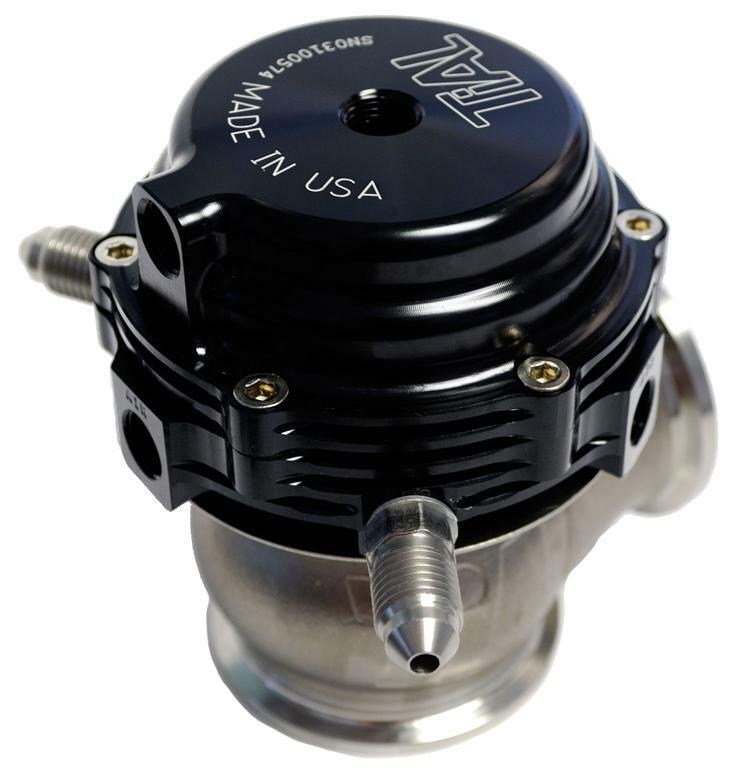 The V-Band flanges make installation pain free, the three lower & two upper air ports make connecting pressure sources and boost controllers easy! 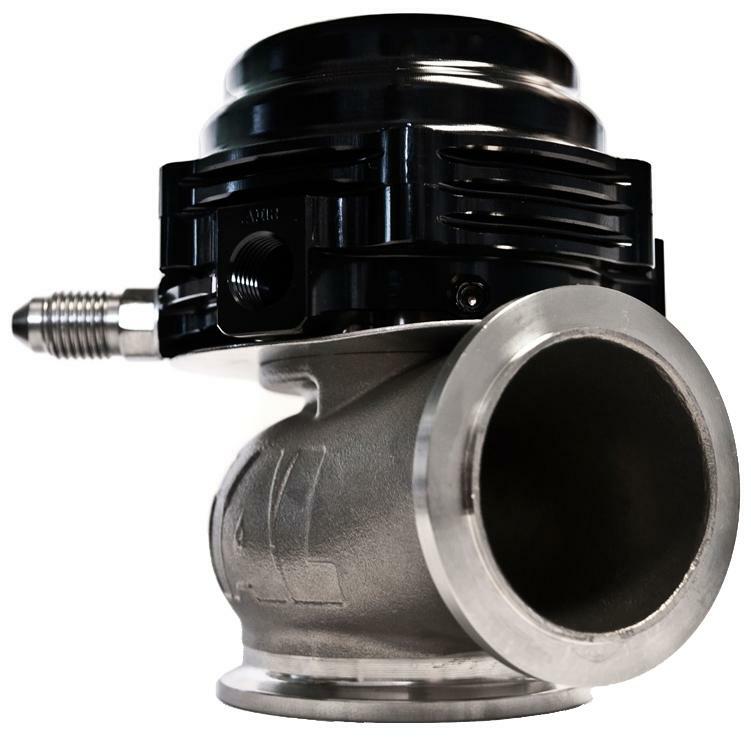 Ultra compact design fits in very tight spaces, the unit stands only 3.7” tall, more compact than any other external wastegate on the market today.